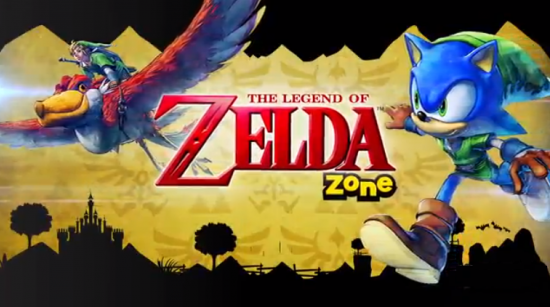 It?s looks like that Sonic has finally found his place on the Wii U and my heart. I?ll admit, seeing Sonic run at neck break speed on any console that doesn?t have the SEGA before its name is is still a little jarring to me. 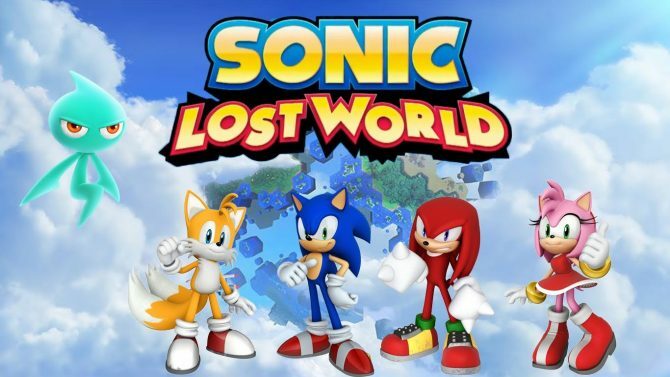 Once I got over that fact, I was able to get some time with Sonic Lost World on the Wii U. The stage I played was a variation of the Hill Zone we?ve come to know and love. Sonic Lost World plays around a lot with the movement of each particular platform as you?re working your way towards the stage. Some are long corkscrews that log roll as you speed through others, shift from side to making sure you time your jumps just right. 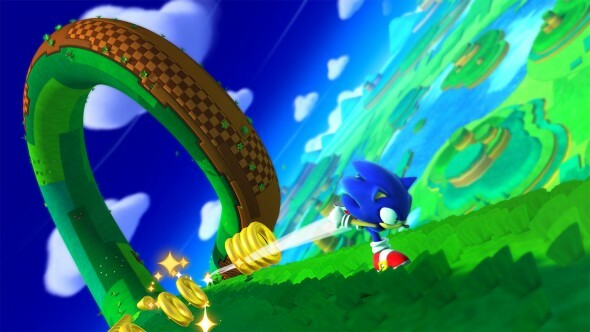 Sonic Lost World seems to be very forgiving as far as hitting your jumps are concerned. You can get away with being close, just not pixel perfect. Its when you hit your first speed boost when things get interesting. Watching Sonic go though a series of loop ?de-loops then free fall through some weird bee-hive looking thing really put a smile on my face. The stage I played was short but left me with good vibes. This was the real Sonic The Hedgehog, not a werewolf or a racecar driver. Pure speed, pure fun. What really blew me away was how well Sonic controls in a 3D environment since the last couple of iterations of Sonic in three dimensional were completely abysmal. It seems that SEGA took notes from Super Mario Galaxy in how to properly make characters meant for a 2D world work in 3D. What makes Sonic really neat is how it kept the sense you were moving through the stage at super-speed while still being able to soak in the beautifully rich world. Another random demo moment was pinball. That?s right, there is pinball mini-game that was a pleasant surprise. The Wii U game pad works well with Sonic Lost World, I needed a few moments since I don?t think I have ever properly held a Wii U game pad ever. My time with Sonic was purely a nostaglia trip. 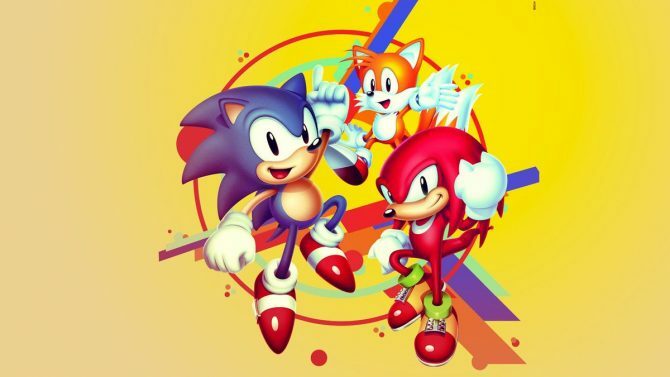 Sonic Lost World proves to us that Sonic can hold his own against his once rivals of Mario and Donkey Kong. I truly couldn?t tell you the last time I had any enjoyment out of a Sonic games since Sonic & Knuckles. 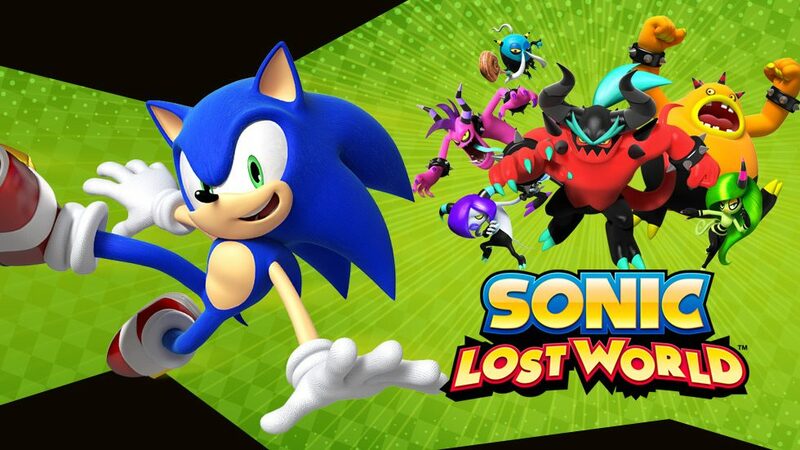 Sonic Lost World is set to release on the Wii U and 3DS later this month on October 29th in North America. 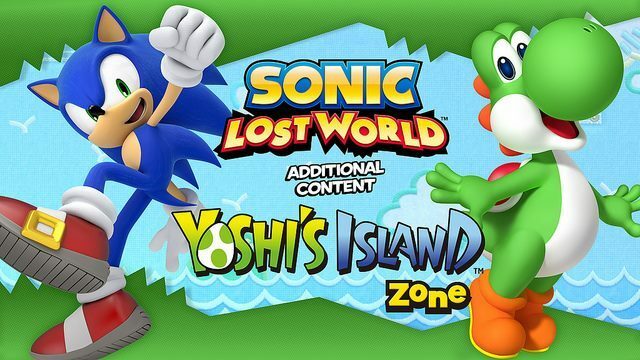 For more on the game, check out more of our Sonic Lost World news.